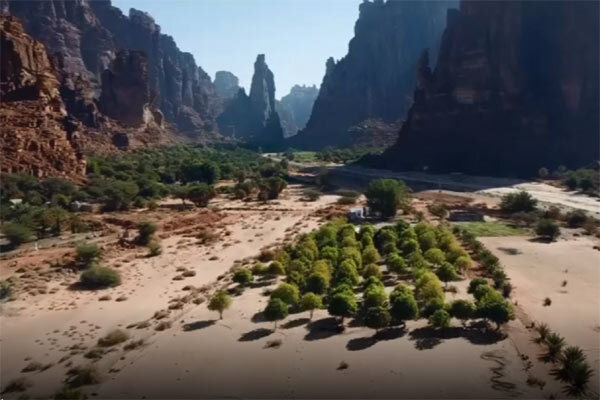 Saudi Arabia’s Public Investment Fund (PIF) has announced the launch of a mega sustainable tourism project, Wadi Al Disah Development (valley of palm trees), which will come up on the southwest of Tabuk region of the kingdom. Located within the north-west of Prince Mohammed bin Salman Natural Reserve, Wadi Al Disah will become a major sustainable tourism location, preserving the local environment and wildlife. Wadi Al Disah (Arabic for valley of palm trees) is located 400 m above sea level with temperatures ranging from 12 ° C to 31 ° C. The region features a moderate climate, distinctive mountainous terrain and flowing springs, which will help the project become one of the Kingdom’s most environmentally diverse tourist attractions. The announcement comes following the launch of the Amaala ultra-luxury tourism project in September, which will be the focal point of the tourism ecosystem within the Prince Mohammed bin Salman Natural Reserve. 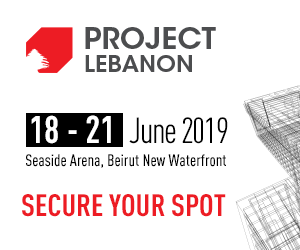 The geographical location, situated between Neom, The Red Sea Development Project, Amaala and Al-Ula projects will ensure a diverse and unique tourism offering, providing a compelling investment opportunity for the private sector. Unveiling the new venture, Saudi PIF said as a first step, it will establish a new company to develop the project in accordance with international best practices regarding environmental conservation and sustainable development. This firm will contribute to the creation of sustainable tourism and related job opportunities, supporting the kingdom’s economic diversification and unlocking new assets in Saudi Arabia, said the company in its statement. The Al Disah valley is characterized by mountain forms and tall rocky columns, providing a mountaineers paradise, as well as fresh water springs. The location includes several archaeological sites such as facades of Nabataean tombs, and the remains of walls containing Nabataean and Arabic writings in Kufic script. The Wadi Al Disah Development Project will promote economic diversification and create investment opportunities for the private sector, said the the Saudi fund. The project aims to contribute to the development of the tourism sector in the kingdom, preserve cultural and environmental heritage, and achieve sustainability in line with Vision 2030, it added.